John and Craig speculate about why the film industry fared better in the transition to digital while the music industry struggled. We also follow up on the WGA elections, hearing John’s priorities as a new board member. Lured back into the intrigue of MoviePass, we discuss new information on this business model. Then it’s another installment of the Three Page Challenge, in which we discuss listener-submitted pages of their screenplays. Finally, we answer the most provocative of listener-questions: how do you name your files? The USB drives will be available again in a few days! You can download the episode here. 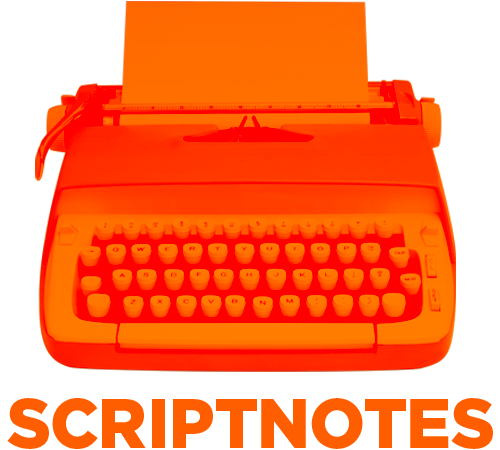 Each week, screenwriters John August and Craig Mazin discuss screenwriting and things that are interesting to screenwriters, everything from the craft to the business to the best ways to actually get yourself writing. The most recent 20 episodes are available for free on this site and Apple Podcasts. 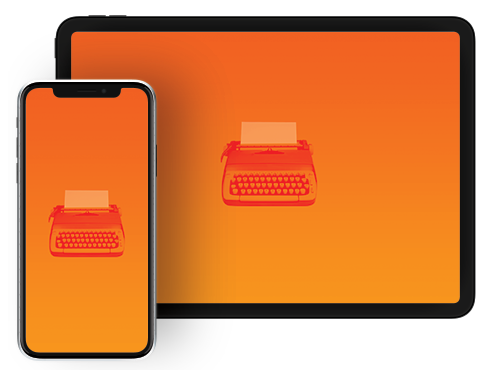 The entire back catalog and occasional special bonus content is available to premium subscribers on the web and through the Scriptnotes App for iOS and Android. Sign up at scriptnotes.net. $1.99/mo for access to the entire back catalog. Free on iOS and Android.